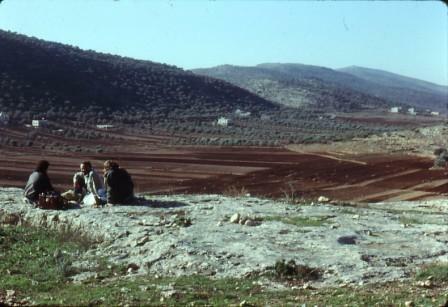 1992-1995: Publication project of the Southern Samaria Survey, with Zvi Lederman, funded by the Israel Science Foundation. For the publication see I. Finkelstein, Z. Lederman and S. Bunimovitz, Highlandsof Many Cultures, The Southern Samaria Survey, The Sites (Monograph Series of the Institute of Archaeology Tel Aviv University No. 14). 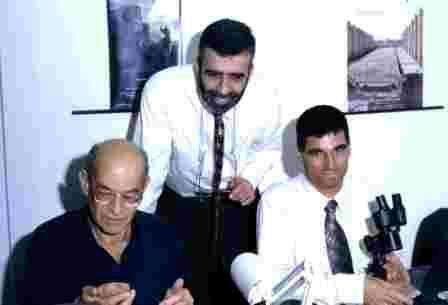 Tel Aviv 1997. Two volumes. 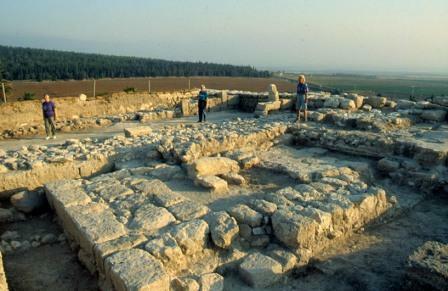 1996-1998: Archaeological Research of Megiddo and its Hinterland, with Michael Niemann of the University of Rostock and Gunnar Lehmann of Ben-Gurion University, funded by the German-Israeli Foundation for Research and Development. The project included the excavation of Palace 6000 at Megiddo, the survey of the Megiddo Countryside and the study of textual materials related to Megiddo. Publication: various chapters in I. Finkelstein, D. Ussishkin and B. Halpern (editors), Megiddo IV: The 1998-2002 Seasons (Monograph Series of the Institute of Archaeology Tel Aviv University No. 24), Tel Aviv 2006. Two volumes. 1997-2004: Petrographic Study of the Amarna Tablets, with Yuval Goren and Nadav Naaman, funded by Tel Aviv University. Over 300 Amarna tablets were examined for their mineralogy. Light was shed on questions such as the location of Alashiya, the expansion of the kingdom of Amurru, the Egyptian administration in Canaan and the location of various Canaanite rulers. Publication: Y. Goren, I. Finkelstein and N. Naaman, Inscribed in Clay: Provenance Study of the Amarna Tablets and other Ancient Near Eastern Texts(Monograph Series of the Institute of Archaeology, Tel Aviv University No. 23). Tel Aviv 2004. Articles in the American Journal of Archaeology, Bulletin of the American Schools of Oriental Research, Near Eastern Archaeology and Tel Aviv (for details see CV).